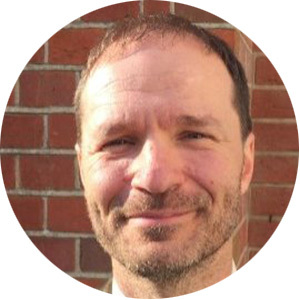 Marc Poirier co-founded Acquisio in 2003 serving as EVP, Product & Business Development until he became CEO in January 2015. 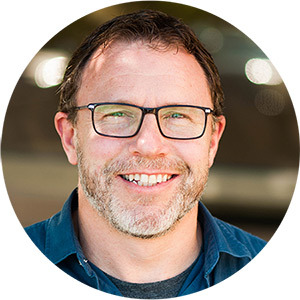 Named one of the top 25 most influential martech experts, he’s a frequent speaker at industry events, like SMX and Ad:Tech, and contributes bylines to top marketing publications including AdAge, AdWeek and more. Marc studied for a PhD in Cognitive Science at Université de Montréal where he prepared for a professorship while focusing his research on group differences in cognitive ability. Other areas of his expertise include experimental design and advanced statistics. 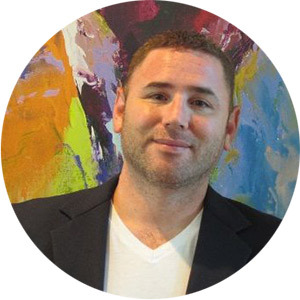 Before co-founding Acquisio back in 2003, Richard Couture was a Marketing Technology Solutions executive with more than a decade of experience engineering software solutions using data to solve pragmatic business needs in the Information Technology sector. Serving as Acquisio’s CTO today, Richard oversees Engineering and Research and Development. He holds a Masters degree in Software Engineering and a Bachelors degree in Information Systems from the Université du Québec à Montréal. Alexandre Lamoureux oversees Acquisio global operations. His managerial career was launched with Montreal’s popular newspaper, Communications Voir Inc, and continued at Divergo Medias, Montreal Exchange, and Emovendo. 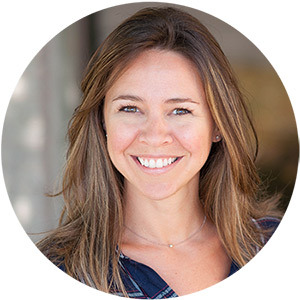 Beth is Acquisio’s customer-obsessed VP of Marketing. She brings with her 15 years of marketing experience with start-ups, agencies and as an entrepreneur. As a respected speaker and mentor, Beth has built a name for herself in the Montreal startup tech community. As such, she is part of the Founder Institute, McGill University and NEXT Powered by Google for Entrepreneurs. 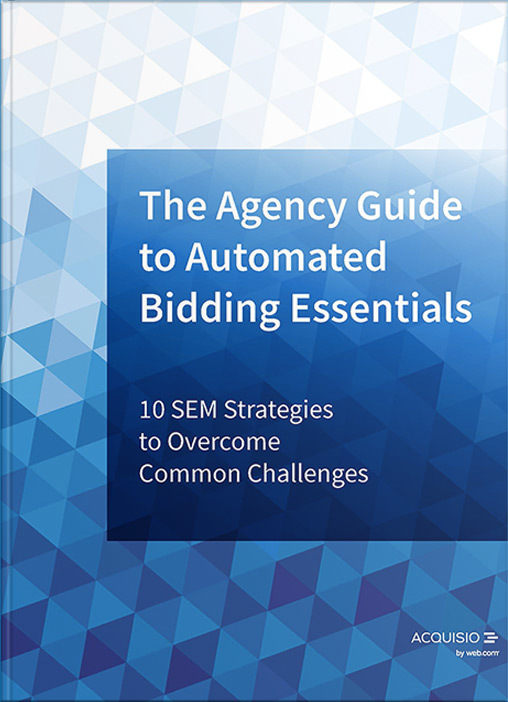 She has previously crafted marketing strategies for clients in Artificial Intelligence, e-Commerce and Ad Tech, with a focus on customer development, inbound marketing, growth strategies and scaling marketing operations. David Sullivan has spent the last 14 years working in digital advertising. 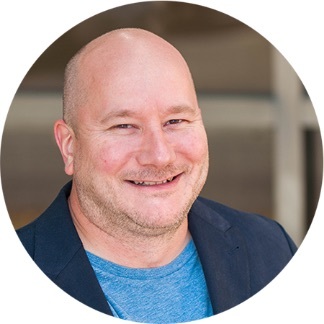 He has built and lead the search divisions of full-service digital agencies, and specializes in Local SMB & Enterprise PPC campaign management from a user and local operations aspect. He also spent five years building a global customer service division for the industry’s first pre-paid credit card company. Isabelle Roux is a Human Resources executive with more than fifteen years of experience finding and nurturing the best talent in tech. 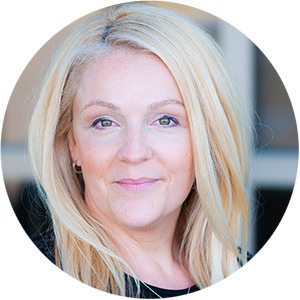 Her passion for communication began when she studied at the Université de Montreal, and led her to the human resources field where she worked for several organizations, including Mega Brands Inc. before joining Acquisio. 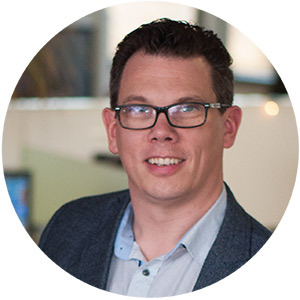 Jason’s 15+ years of experience in design and development has lead him to a career in Product Management with Acquisio. Working with clients to identify and solve challenges in a variety of industries such as education, electronic publishing and online advertising, Jason marries problems with technical solutions. 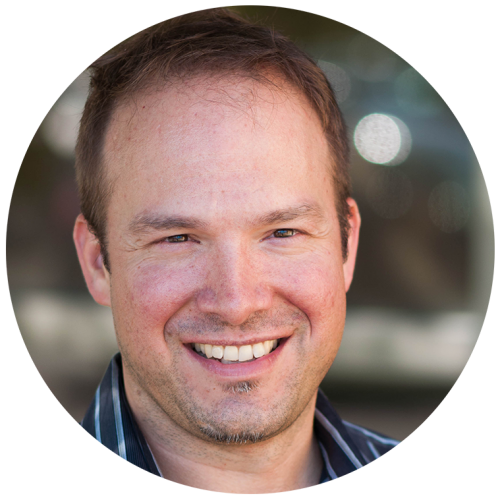 Since starting with Acquisio in 2013, Jason works closely with Research and Development teams to provide SMBs with best-in-class solutions that leverage data-driven machine learning. With a strong background in Java software development, Pierre-Luc is crazy over-quality with personal development. So much so, he has completed 2 Master level Certifications; 1 in Computer Science at Montreal’s L’École de Technologie Supérieure (ETS) and 1 in Security at the University of Sherbrooke. 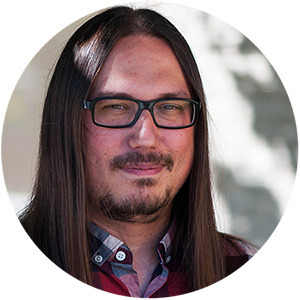 Pierre-Luc is also a mentor and respected member of the Montreal Tech Community, continuously hosting “Lunch & Learns,” Coding Dojos and other tech meetups. Recently, he started a GitHub group of like-minded open source enthusiasts.